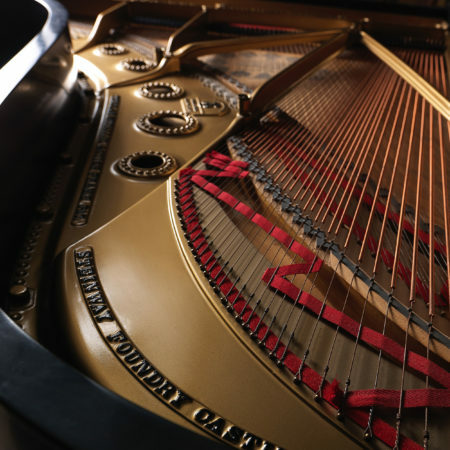 This Steinway B has been in California since it was new, and the soundboard is the proof. It's got great crown and bearing, and sings and sustains like a brand new soundboard. All-new Renner and Tokiwa action parts make it play "like butter." 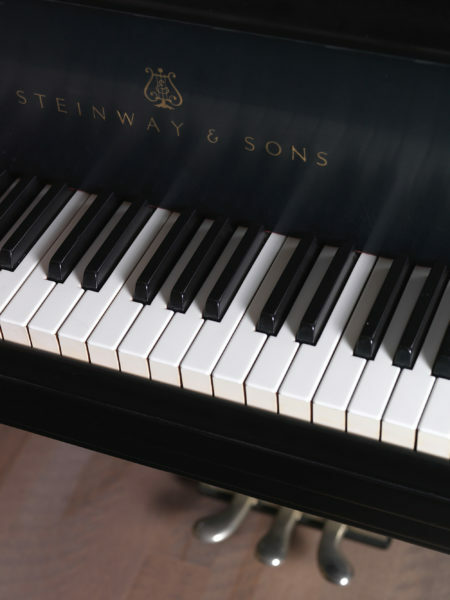 We've made the touch, and the action, feel like a new Hamburg Steinway. 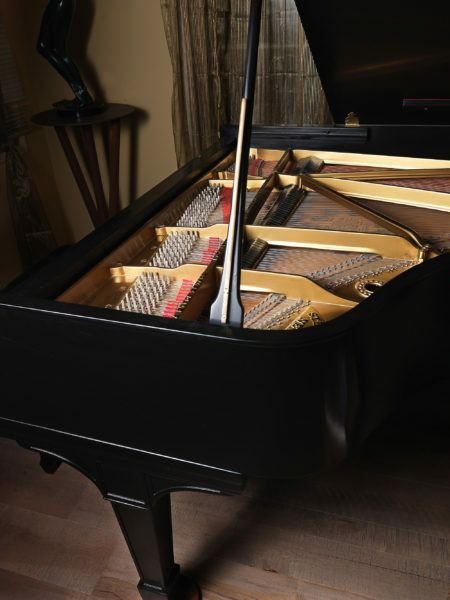 For the serious amateur or pro player, this is a $60,000-sounding-and-feeling instrument at less than half the cost. 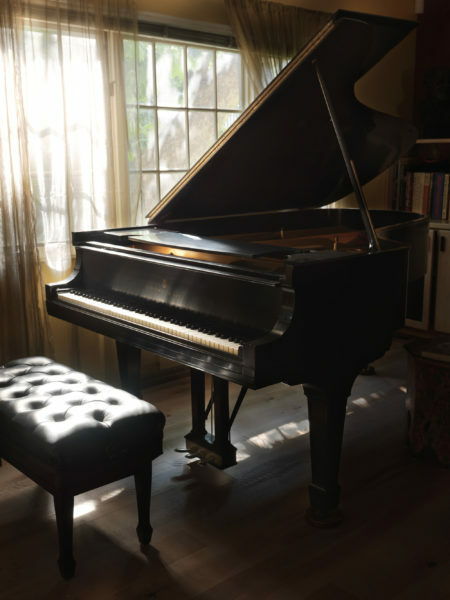 Come play this piano!